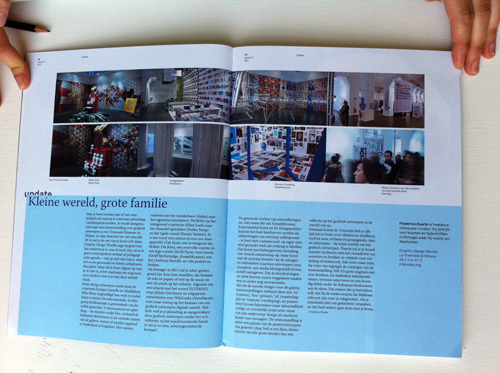 My review of the Graphic Design Worlds exhibition is up on the 2/2011 issue of items magazine. Op nederlands, natuurlijk. Thanks to Max Bruinsma for having commissioned me to write it; it was quite a challenge to write about graphic design after so long. I’ll soon have You can find the original English text right here.